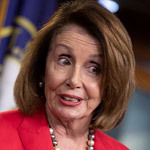 A "We the People" petition to "impeach Nancy Pelosi for crimes of treason" has gone viral, far exceeding its target of 100,000 signatures. 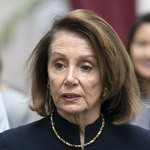 As Neon Nettle reported on Monday, the campaign calls for the Democratic House speaker's impeachment and began gathering momentum over the weekend. Since then, the petition snowballed, and at the time of press, has skyrocketed past its goal to reach 130,000 signatures, and climbing. As per the rules, the petition needed "100,000 signatures by February 17, 2019, to get a response from the White House," which it met in just 11 days time after it was launched on January 18. 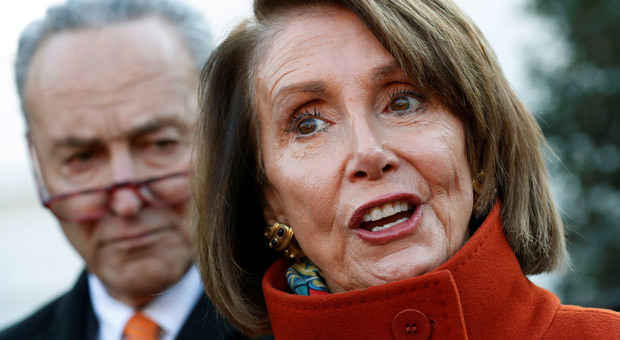 The viral petition has come in response to a growing number of frustrated citizens who believe that Nancy Pelosi, and other senior Democrats, are putting their ongoing anti-Trump campaign ahead of the needs of the American people. 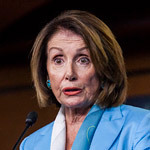 The petition was created by a citizen who identifies only as “M.G.,” and it accuses Pelosi of being a traitor who puts the interests of illegal immigrants before those of Americans. 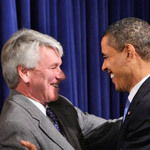 The “We the People” petitioning system on the White House website was launched by the Obama administration. For every petition that gathered more than 100,000 signatures within 30 days, an official response from the White House is promised. 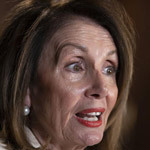 The Pelosi petition soared past its goal in just 11 days. In the petition's description, the author blames the San Francisco Democrat for the recent partial government shutdown. 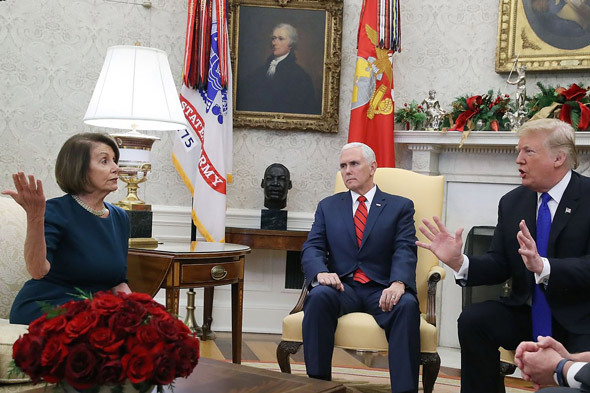 It cited Pelosi's refusal to negotiate terms for funding for border security with President Trump, causing many federal employees to work without pay for over a month. “Illegal aliens are enemies that invade our country with drugs, human trafficking, and terrorist causing death and crime to American citizens,” the petition explains.